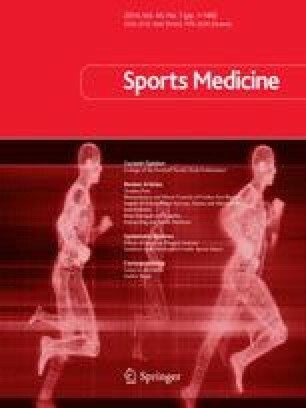 To date, scientific investigations into the biomechanical aspects of cricket fast bowling techniques have predominantly focused on identifying the mechanical factors that may predispose fast bowlers to lower back injury with a relative paucity of research being conducted on the technical features that underpin proficient fast bowling performance. In this review paper, we critique the scientific literature examining fast bowling performance. We argue that, although many published investigations have provided some useful insights into the biomechanical factors that contribute to a high ball release speed and, to a lesser extent, bowling accuracy, this research has not made a substantive contribution to knowledge enhancement and has only had a very minor influence on coaching practice. To significantly enhance understanding of cricket fast bowling techniques and, therefore, have greater impact on practice, we recommend that future scientific research adopts an interdisciplinary focus, integrating biomechanical measurements with the analytical tools and concepts of dynamical systems motor control theory. The use of qualitative (topological) analysis techniques, in particular, promises to increase understanding of the coordinative movement patterns that define ‘technique’ in cricket fast bowling and potentially help distinguish between functional and dysfunctional aspects of technique for individual fast bowlers. No funding was received during the preparation of this article and the authors have no conflicts of interest directly relevant to its contents. Glazier PS, Davids K, Bartlett RM. Dynamical systems theory: a relevant framework for performance-oriented sports biomechanics research. Sportscience. 2003; 7. http://sportsci.org/jour/03/psg.htm. Accessed 27 Jul 2013.